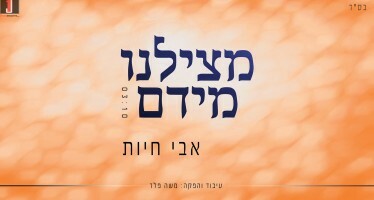 The talented young singer Aharaleh Shapiro (18) London, just released his debut single which he dedicates to his family. 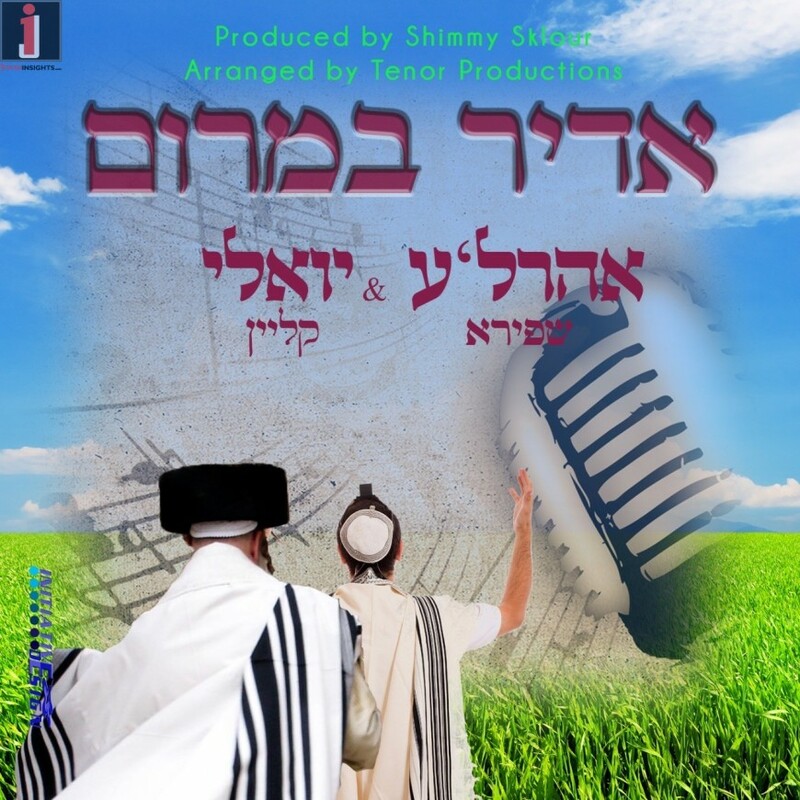 The song “Adir Bamorom,” he performs as a duet with the successful singer Yoel Klein (Vafilu Behastara). Shapiro was greatly influenced by his chasuv family. His father Rabbi Shapira is the founder and director of the organization “Vecho Bonaiych” and his grandfather is the N’ralar Rebbe. He learned in Bobov Yeshivos until the age of 16. Since then he is studying at Yeshivat Noam Torah in Bnei Berak. From an early age he loved to sing and compose. 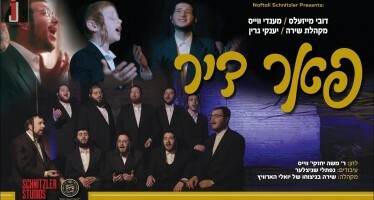 Shapiro in recent years has been influenced by the music of Chassidic singer Beri Weber, Yosseleh Rosenblatt, Moshe Goldman and composer Yossi Green. 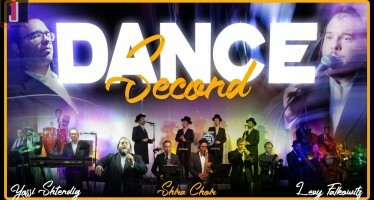 The musical arrangements and the new song’s sound and production was created by the talented, Shimmy Sklar.